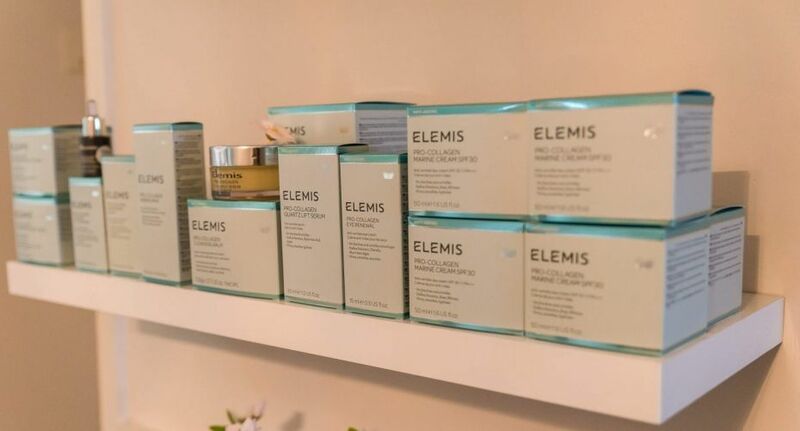 Luxurious Elemis body therapies and unique massage techniques are combined with potent natural active formulations for maximum results. 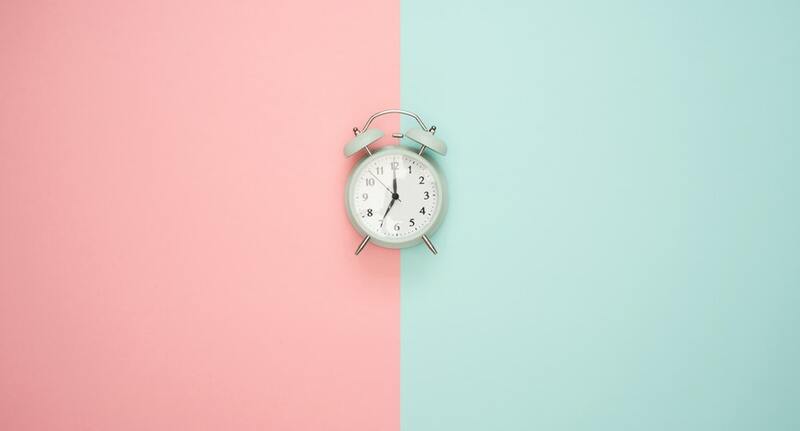 Our team of highly experienced therapists are trained to intuitively nurture your wellbeing, treat your skin and achieve results specific to you. The Bay Beauty Rooms specifically designed with you in mind. 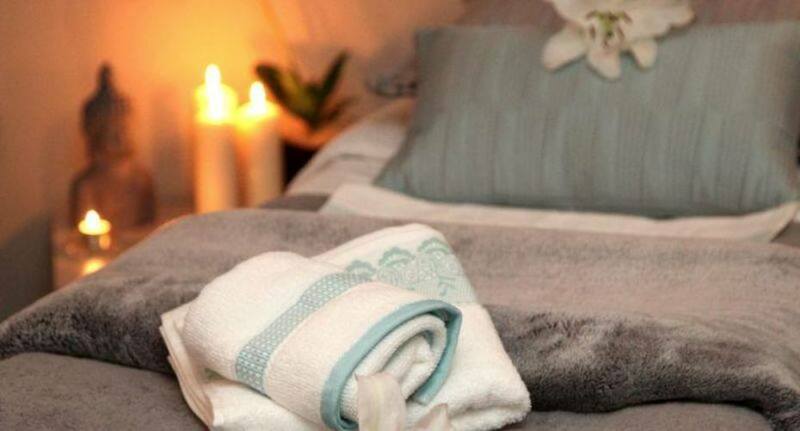 We provide an ambient space where tranquillity, quality, luxury and satisfaction are our main priority by incorporating a full range of high quality products and treatments tailored to your every need. The Bay Beauty Rooms backs this commitment up with a team of highly qualified therapists which includes the manager Margurite Murray. Margurite has over 8 years’ experience in the beauty industry. She is a fully qualified beauty therapist and is ITEC, CIBTAC & CIDESCO trained. Margurite is passionate about all that is beauty and shows impeccable attention to detail especially when it comes to standards in treatments and hygiene in the Bay Beauty Rooms. Please give us at least 24 hours notice if you need to cancel your booking. Please note that there is a cancellation fee of 50% if the cancellation is made less than 24 hours prior to the booking. Failure to present will be charged at 100% of the treatment or programme price. We have some fantastic offers for you at The Bay Beauty Rooms! We are open 7 days a week, please have a look at our openings times. Select from a range of beauty services and impressive treatments.